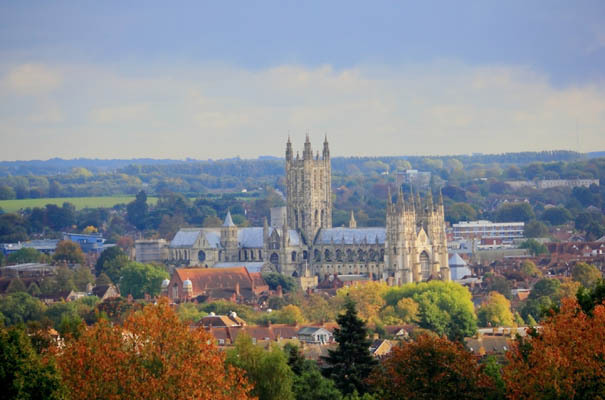 The medieval city of Canterbury still has its ancient city walls. Once inside you are in a busy shopping area where the street plan has changed little in 700 years. As thousands of pilgrims have done before you, make your way to the great cathedral where the shrine of St Thomas Becket is marked today by a single candle. Around you are the tombs of kings, princes and archbishops. The windows with their original stained glass tell Bible stories or recount events from the lives of the saints. 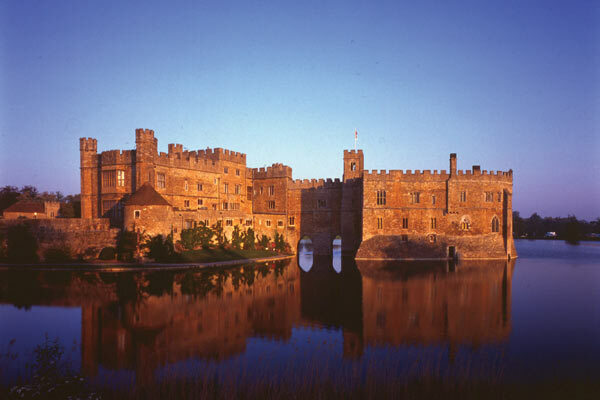 Then leave the city and drive through the green unspoilt Kent countryside to the picturesque Leeds Castle. Set in 500 acres of parkland and surrounded by a lake, the Keep has been a place of safety for a thousand years. It has been home to kings and queens and, in more modern times, has been used for government conferences and romantic private weddings.